HUGE PRICE REDUCTION! 2 STORY PENTHOUSE W/HUGE SKY TERRACE & CITY VIEWS.OPEN FLR PLAN W/MANY UPGRADES!HDWD FLRS,TRACK LIGHTING,42"CABS,STAINLESS APPLCS,GRANITE COUNTERS!2ND FLR HAS 2BDRMS W/BERBER CRPT & MARBLE BATHS.MSTR STE HAS FLR TO CLG WINDOWS FACING EAST,CUSTOM BUILT W/I CLOSET.1 PKG SPACE INCLUDED W/OPTION TO BUY ANOTHER.CONDO PRICED TO SELL!!!!! 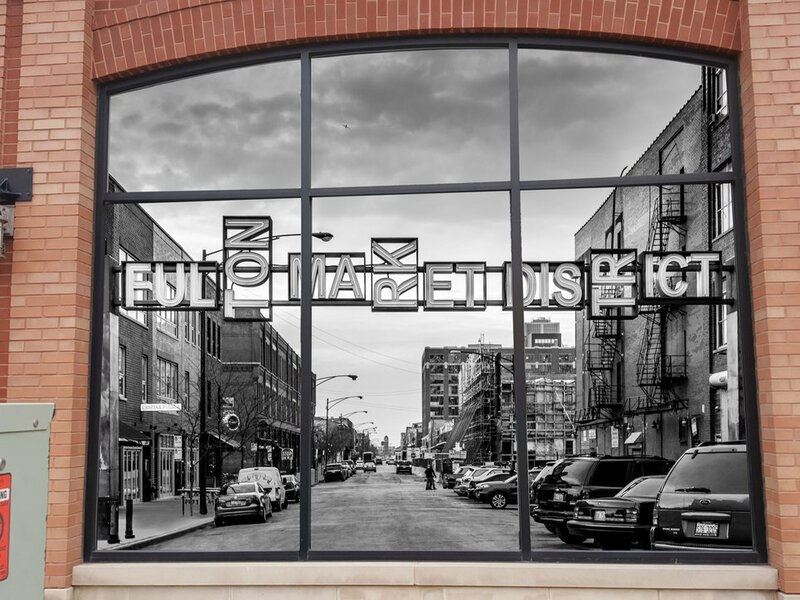 (Address Confidential) Chicago, Illinois 60607 is a loft property, which sold for $480,000. (Address Confidential) has 2 bedroom(s) and 3 bath(s). Want to learn more about (Address Confidential) Chicago, Illinois 60607? Contact an @properties agent to request more info.